Navigating the complex system of courts and insurance claims is a daunting task for anyone. People who have suffered from personal injuries are particularly vulnerable, and need skilled and experienced representation. In a 1999 study, the Insurance Research Council found that, on average, injured people who use a lawyer receive three and a half times more money than those who do not. 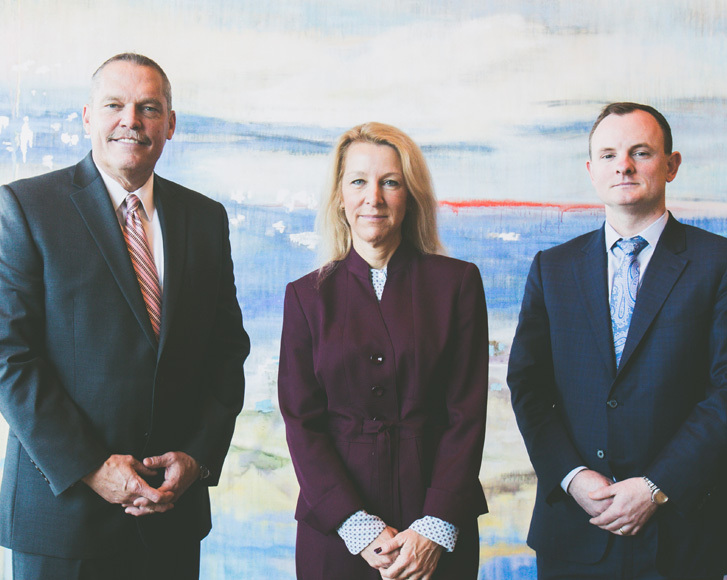 Based in Louisville Kentucky, the highly experienced legal team at Meinhart, Smith & Manning, PLLC helps people who have suffered from a wide variety of personal injuries – including those caused by negligence, malpractice, and auto accidents – get the compensation they deserve. Convenient and affordable, there is no cost for your initial consultation. If we take your case, there are no fees unless we settle your claim or win your case in court. For clients who are unable to travel to our offices, we can arrange to come to you. While we are based in Louisville, we offer services to clients in every county within the state of Kentucky. Call our team today to schedule a free legal case evaluation. Meinhart, Smith & Manning, PLLC will work hard to collect all the money you deserve for losses and injuries sustained in an accident. *Each case is different and the collection of damages is based on many factors, such as insurance coverage, the extent of your injury and the unique facts of your case. Contact our office see if we may help you and your family navigate the legal process. If you or a loved one has suffered an injury, a serious loss or wrongful death due to the negligence of others, you need skilled and experienced attorneys with a proven track record to help you get the compensation you deserve. At the law offices of Meinhart, Smith & Manning, PLLC, we get results!